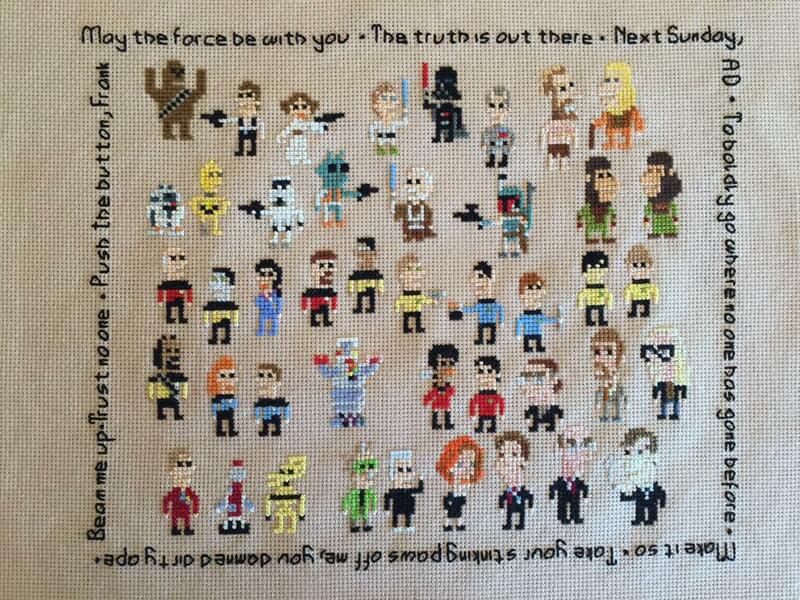 iotacons: Huge Sci-fi iotacon cross stitch! 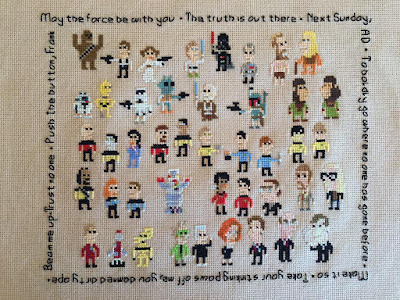 Huge Sci-fi iotacon cross stitch! My New Book! Out Tuesday!